5 Stars, been using this app for a couple of weeks now. 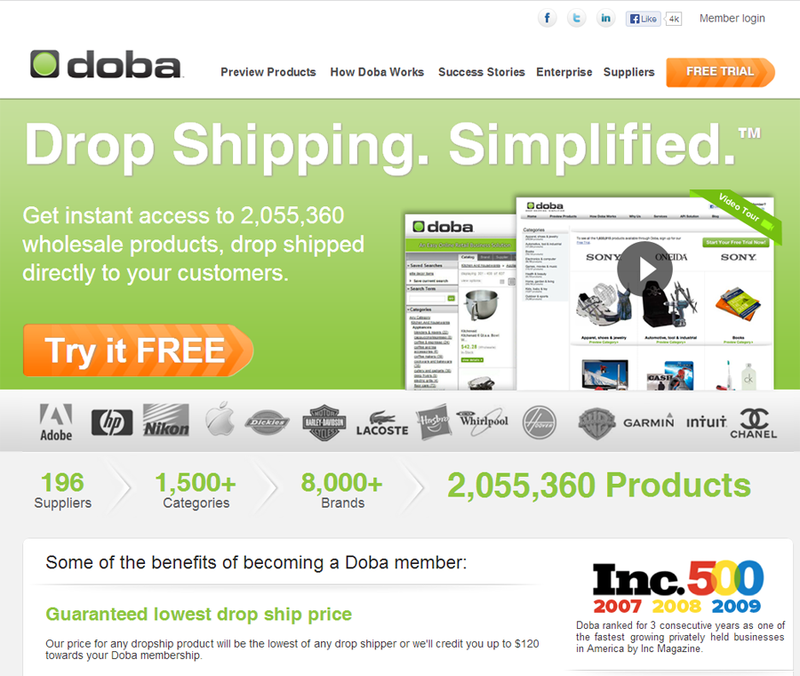 Love it, the perfect Drop-Shipping provider, for the best in class cart platform. With just a few clicks you can add, update, modify your entire inventory sync. Zero Errors and has worked as designed from Day One. Auto Updates pricing and in stock status. Exactly what we were looking for to manage our products.